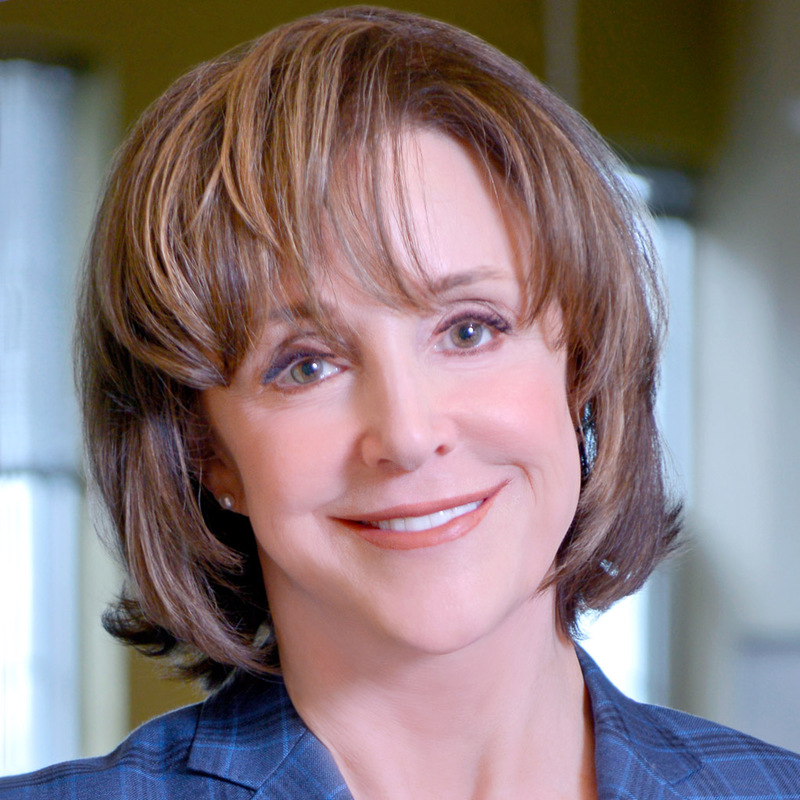 Mary Ann McCready, co-founder of FBMM (Flood, Bumstead, McCready & McCarthy), has been honored with Variety’s 2018 Business Managers Elite Award. The Business Managers Elite Award honors business leaders and recognizes professional success, a high level of commitment to the community, and a strong involvement in philanthropic efforts. McCready is the first woman and first person outside of Los Angeles and New York to be honored with this award. Her distinguished career includes becoming the first female vice president of national sales at CBS Records, and being the first female recipient of the CMA President’s Award. She is also an inaugural member of the Country Music Hall of Fame’s Circle Guard, among other honors. McCready is heavily involved in the Nashville community as well. She was the first co-chairperson of the Music City Music Council and has served as a longtime trustee, finance committee member and investment committee chairwoman for the Country Music Hall of Fame and Museum. She was at the forefront of the establishment of the CMA’s Horizon Award, and she also dedicates her time to the community as an Advisory Council member for the W.O. Smith Community Music School, among other organizations.